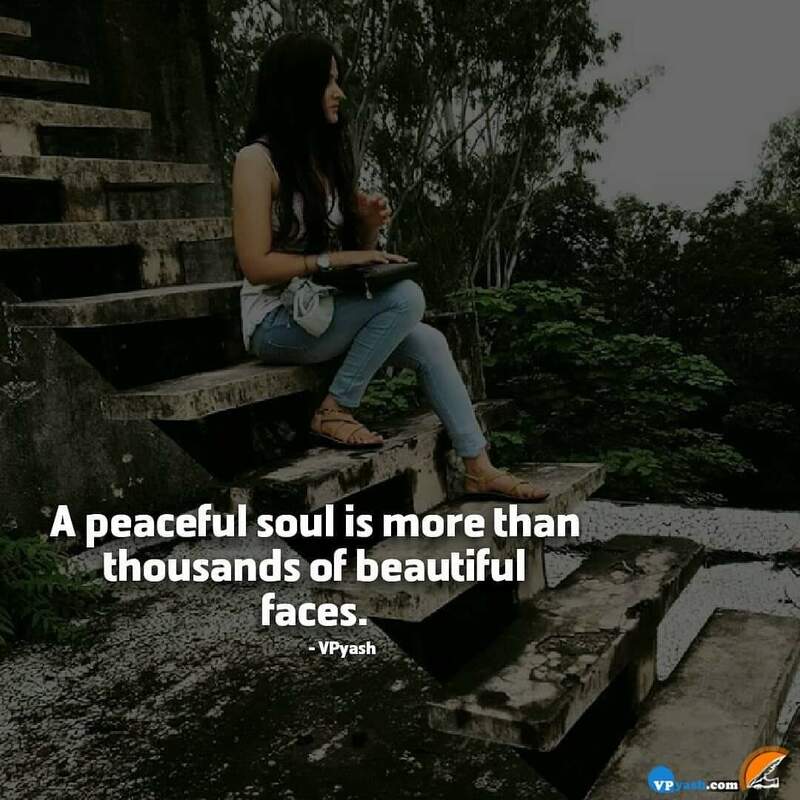 A peaceful attitude provides one with a different charm and attraction that no beautiful face can give a person. For me, a peaceful soul is way much better than thousands of beautiful faces. As it is well said that a thing of beauty is the joy forever, for me that thing of beauty is the calm attitude of a person. It is very easy to make oneself look beautiful from the outside but not everyone can make themselves beautiful from inside. It is not possible for everyone to be like that. We all must try to make ourselves beautiful from inside by making our souls peaceful rather than just focusing on the outside beauty.